Our focus is on providing excellent service by being responsive and knowledgeable. Welcome to Howard Johnson Properties online at HoJoPro.com where you can easily browse our real estate listings and get familiar with our realty company and Laurel, MS. 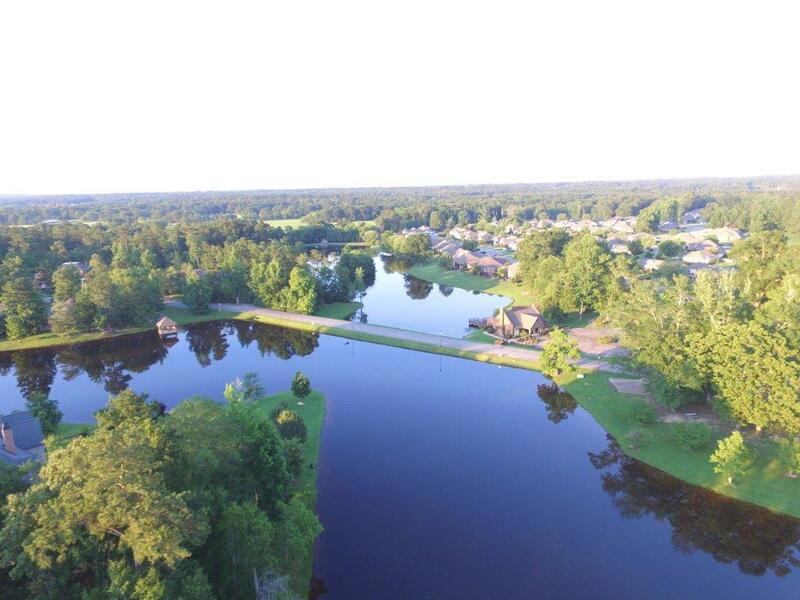 If you are looking to buy or sell real estate in the Laurel Ms Area, you've come to the right place. Let's begin by discussing your goals and how we can best work together to achieve them. If you're a buyer, Howard Johnson Properties can show you properties that meet your criteria and notify you about Laurel properties you are interested in as soon as they come on the real estate market. For sellers, we can analyze what your home is worth in today's market (including prices that comparable real estate properties have sold for recently) and show you specifically how Howard Johnson Properties would sell your property at its highest value. It's essential to make the right offer at the right time. Working together, we can put together an offer with the right combination that will establish you as the best qualified buyer. Howard Johnson Properties can prepare a detailed market analysis so you can see what your property is worth in today's marketplace and the best way to market it. We will advise you on which is the best offer. Howard Johnson Properties located in Laurel, Mississippi, serves the Greater Jones County area for commercial and residential real estate in Laurel, Ellisville, Ovett. Contact us by calling (601) 649-2356. Visit here to find Laurel MS Real Estate, homes in Laurel MS, Real estate Laurel MS. Search for Laurel MS Real estate here!